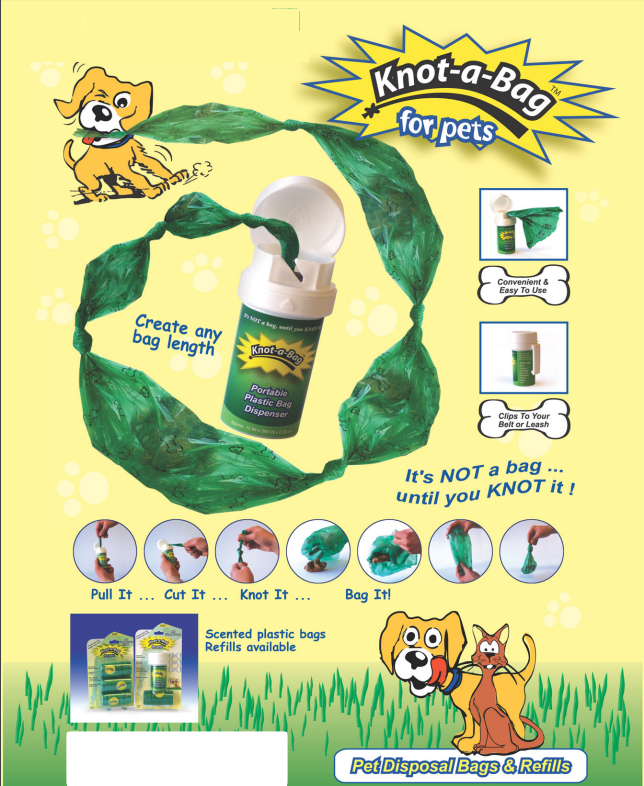 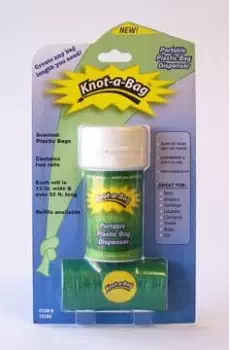 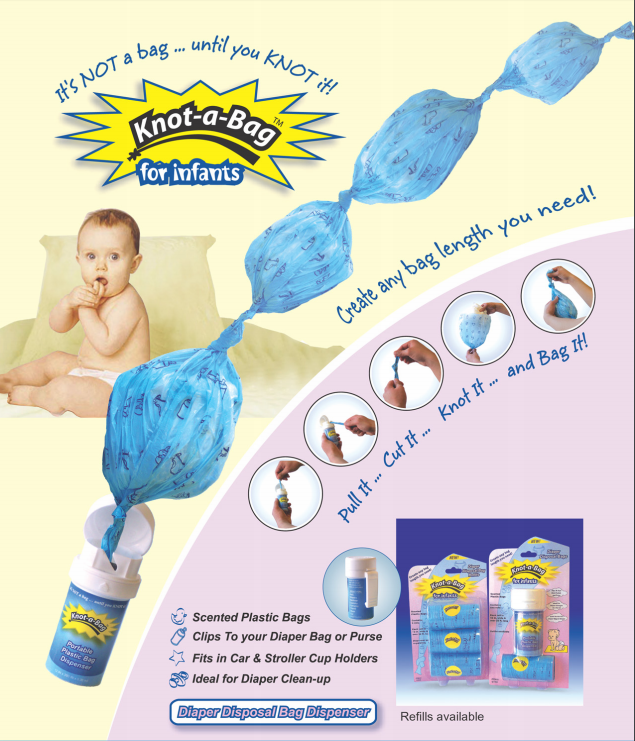 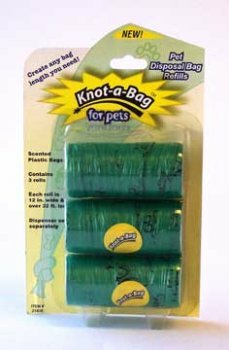 It’s not a bag until you knot it! 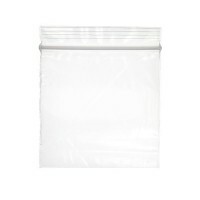 Create a custom length bag anytime. 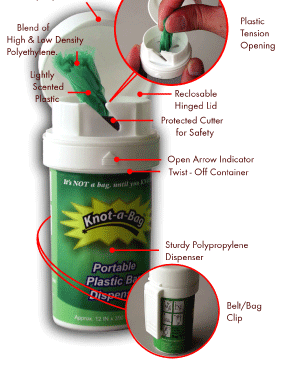 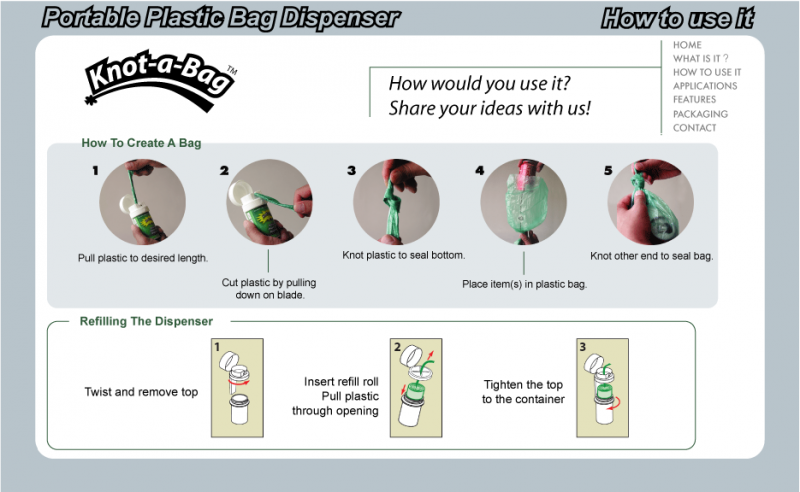 Pull plastic to desired length, cut with built in safety blade, knot and BAG!